In a competitive job market, some applicants will do what they can to stand out on their resumes. 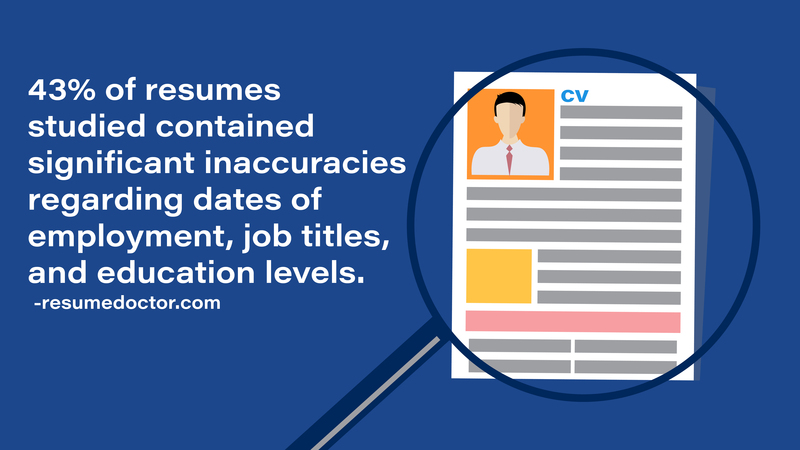 Unfortunately, many of the items listed on some applicants resumes are embellished, exaggerated, or false. 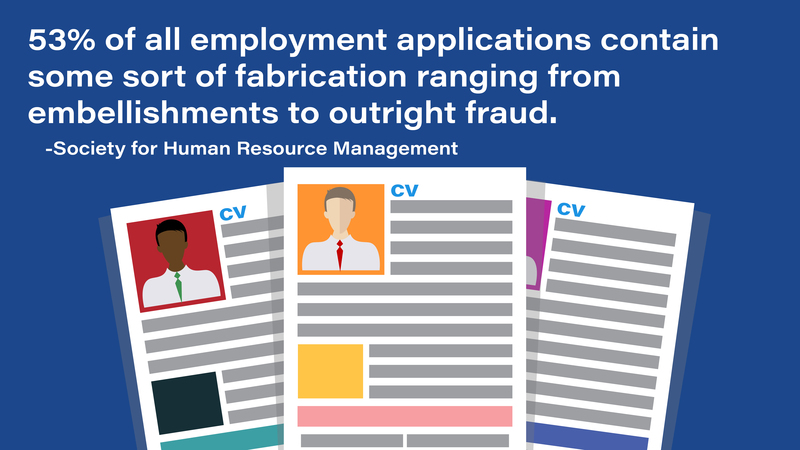 Background Decision offers complete resume verification services to confirm information from prospective employees is accurate. Our team of verifiers comb through all aspects of a resume and thoroughly check the validity of applicant’s information. Background Decision is able to contact prior employers, schools and universities, listed references, and many other agencies to ensure you have all the information you need to base your hiring decision. 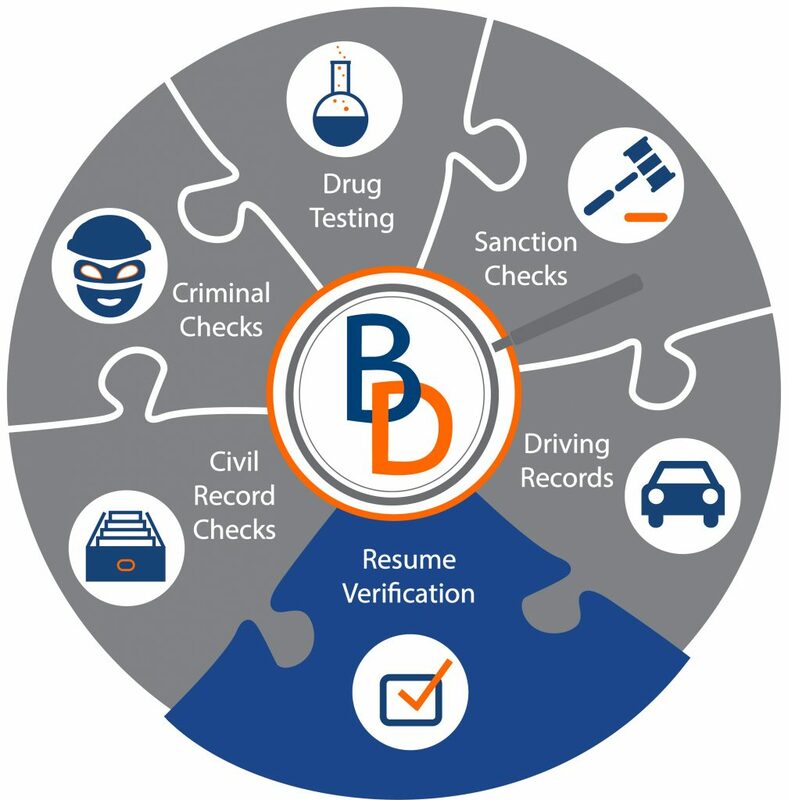 There are seven key areas within our resume verification services: employment history, educations verification, professional license verification, professional references, i9 & e-verify, social security validation, military service verification, and worker’s compensation verification.